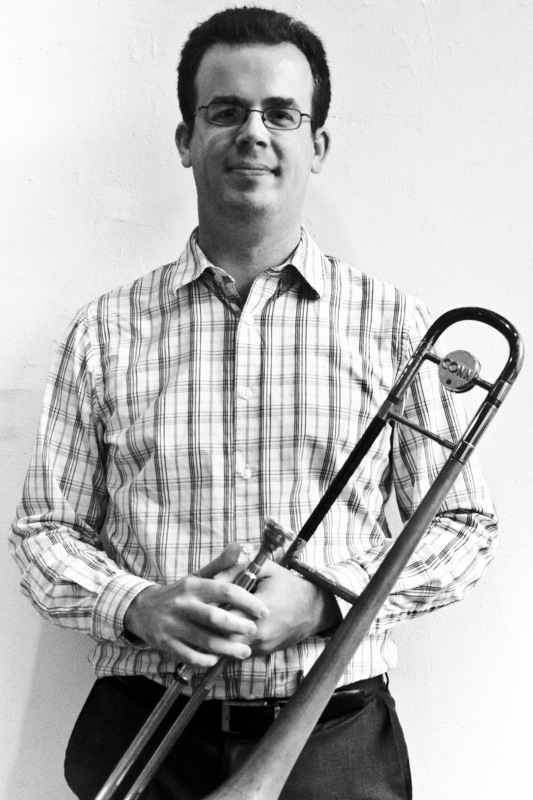 Randy Pingrey is a Boston based freelance trombonist. He started playing professionally in the exciting indie rock scene of Eau Claire, Wisconsin and recorded with the Grammy-award-winning band Bon Iver. Randy now plays with his own band The Olson Pingrey Quartet, the Ayn Inserto Jazz Orchestra, Evan Ziporyn’s Critical Band, and many other exciting projects. He can be heard on CDs for the Tzadik, Saddle Creek, Red Piano, and Jagjaguwar labels. Randy also teaches harmony and music theory. He is a faculty member at Berklee College of Music and also at the New England Conservatory Prep School. Where did all this steam come from?